Join us for our annual Women’s Conference. 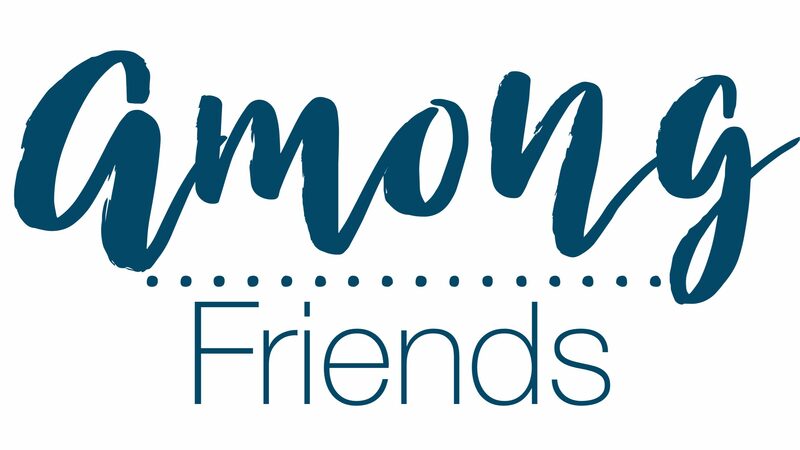 At this event, women unite in true friendship around their devotion to Jesus Christ. It is a wonderful time to be refreshed in the Lord.